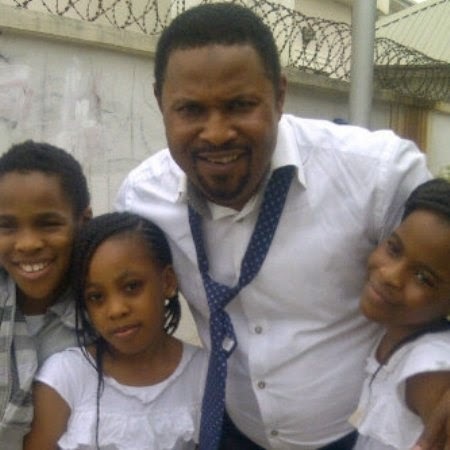 In an exclusive chat with Qismat Yinus, Nollywood actor Saheed Balogun shares his opinion about Blogging and Journalism in Nigeria. How do you feel when you read false reports about you online? It feels somehow because we don't have investigative journalism these days. We have people who studied engineering who just create blogs. They don't know the rules of journalism. So when I read a story about me,if it's authentic it's okay,if not my lawyers will do their best to tell people to investigate. 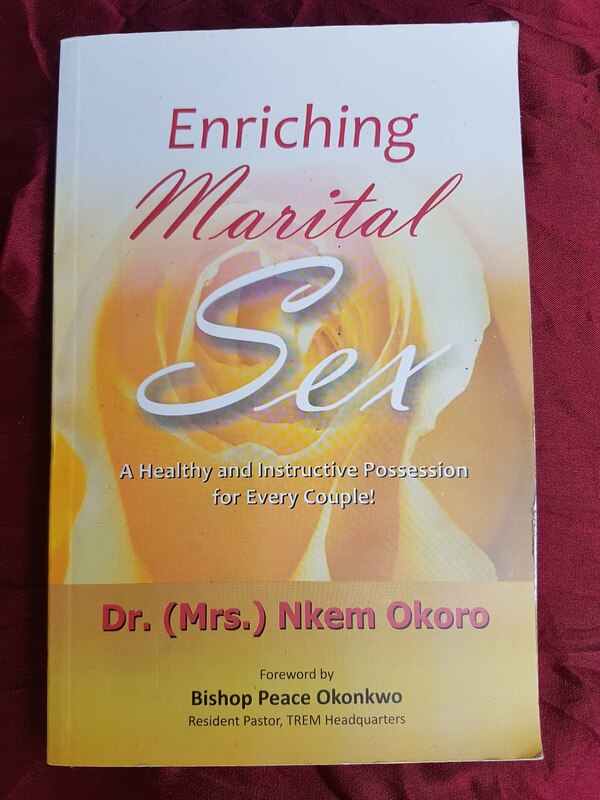 Do you have plans to get married anytime soon? That's a private issue.You just have to wait. Once you see an IV with my name on it,you'll know.